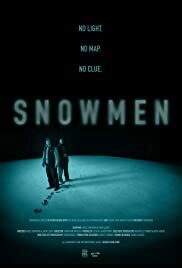 Two men wake up to find themselves in a vast world of ice. But how did they get there? And is there any way out?